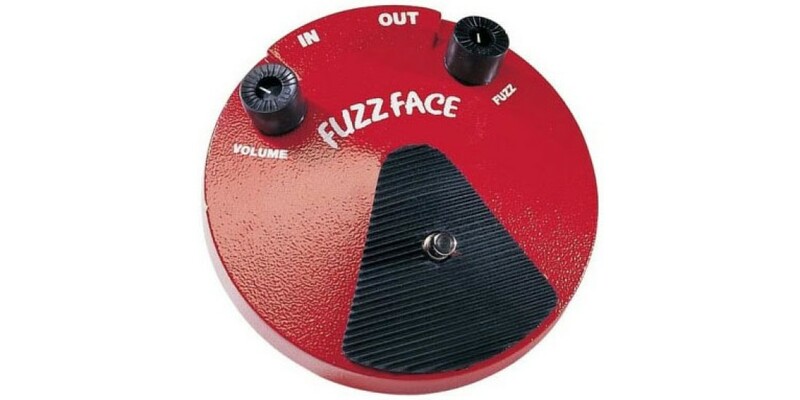 The original Fuzz Face, as created by Dallas-Arbiter of Great Britain. Ruggedly constructed to the vintage specs, with the original Germanium PNP transistor design. 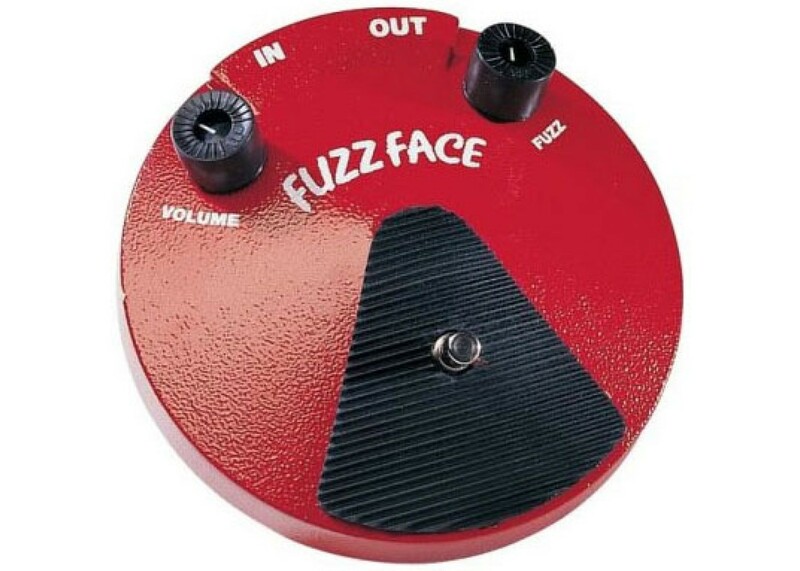 This is the classic fuzz box used by Jimi Hendrix and other legendary rockers of the 60 s and 70 s.
Digitech CARCOSA fuzz effect pedal..